Writing a book is time consuming. People often ask me how I found the time to write it – while I was managing my growing business, managing 2 busy kids and also still having a life! The answer? 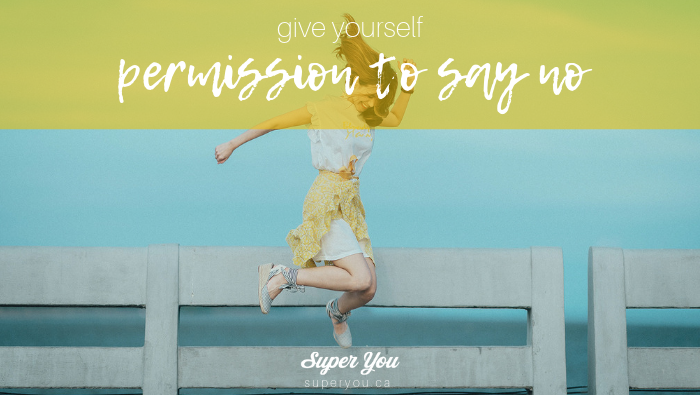 I gave myself permission to say NO to others – and YES to myself. In this case “myself” meant my goals and vision of bringing a book to life. Saying NO is hard for me. Inherently I’m a helper and I just want to help everyone. And, if I was out there helping everyone it meant I didn’t have time to write (for me). Because what I knew was if I wanted the book to be my best work – I needed to be ALL in when I was writing. Not write in fits and spurts but in dedicated and committed writing time. When I could focus. When we say YES there is always something else we’re saying NO to. This lesson has been a continued huge asset to me. I can’t do everything – and I certainly can’t do everything well if I’m over-committed. None of us can. Consider how this plays out in your life…are there things you’re saying yes to? Are there things you’re doing but maybe shouldn’t be? Things that are eating into your time to do the things you WANT to be doing? At it’s core this is about knowing what your priorities ARE and having healthy boundaries around what really matters to you. It’s about protecting your time, energy and other resources so you can effectively devote yourself to that pursuit of your priorities. I’m currently reading the book Essentialism: The Disciplined Pursuit of Less by Greg McKeown. It’s brilliant (add it to your to read list!). 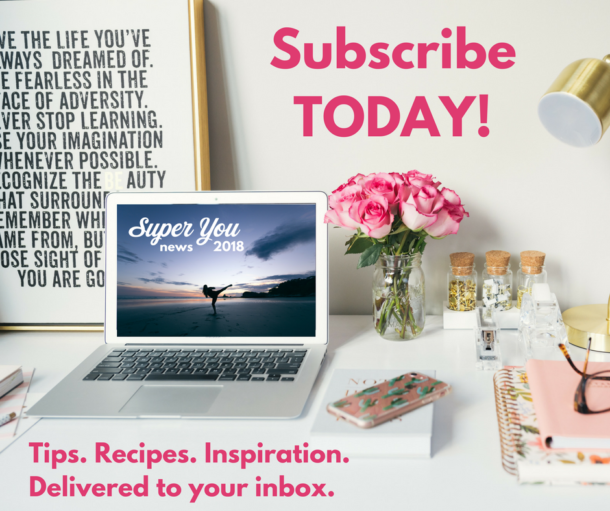 In Chapter 14 he talks about boundaries and really gaining clarity on what your boundaries are so you can really protect them and stop letting “non-essential” things clutter up your calendar and your life! One of the hacks he talks about to gain clarity around your boundaries is the feeling resentment. If you feel a slight tinge of resentment when you’re doing something or even when you’re asked to do something you know that your answer needs to be NO. It either isn’t something you have time for – or isn’t in alignment with what you want to be doing. #brilliant. If you’re curious to explore this idea, try this on. Give yourself permission to say NO to others, and YES to yourself. Notice how you feel when you are asked something – if there is even a tinge of resentment…the answer should be NO.